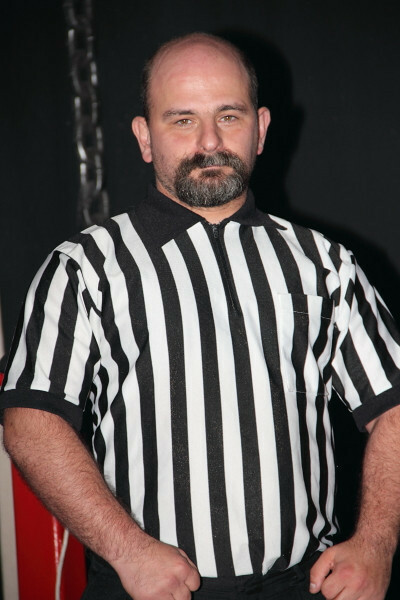 Barry Delaney was a student in the first class at IWF Wrestling School along with Fifth Element Roman Zachary on December 18, 1999, and graduated from the program in November 2000. Served as a wrestler representing the Barry Protection Agency (BPA) from 2000 to 2003, and wrestled for many independent organizations across the Northeast. 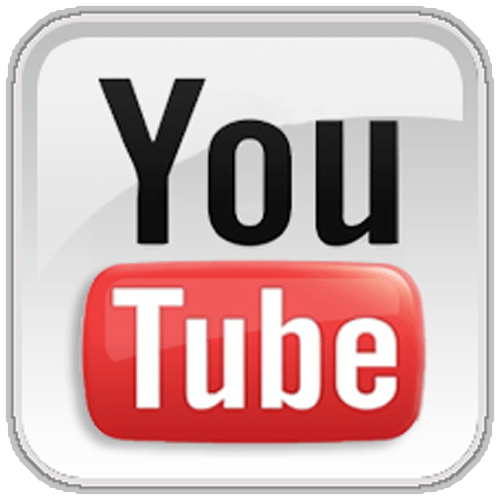 Is a former IWF Tag Team Champion in 2002. 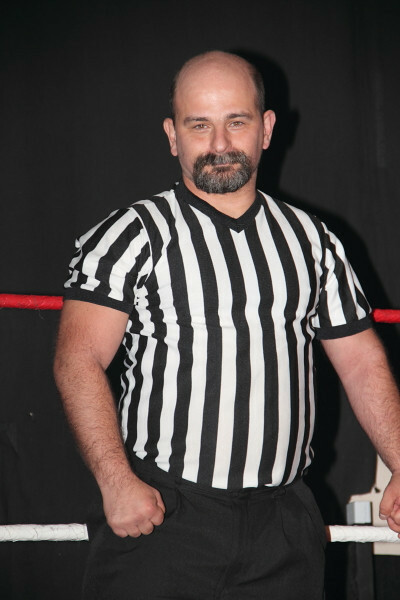 Since 2004, Barry serves as IWF Senior Referee with Shawn Bennett, officiating countless bouts throughout the country featuring many top IWF stars, as well as WWE Legends and Hall of Famers. Still as competitive as ever, Barry wrestles on Live Events and has transformed into the Beyond Perfect Athlete! Barry was inducted into IWF Hall of Fame Class of 2017 in June 2017 as part of the Federation's 20th Anniversary celebration.